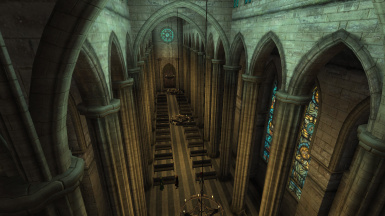 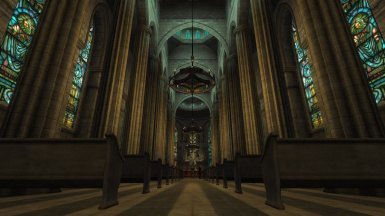 The Imperial Cathedral is a showcase of meshes I made for a truly impressive cathedral, worthy of the nine. 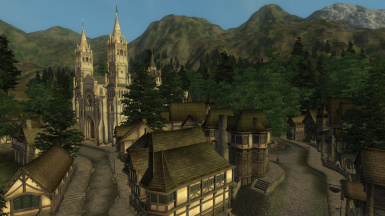 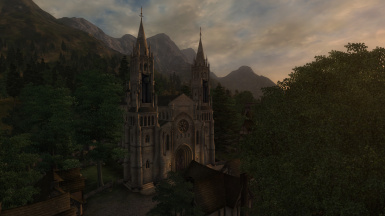 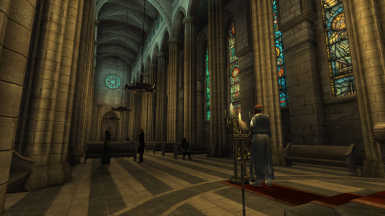 The Imperial Cathedral can be found in Chorrol, and replaces exteriors and interiors of Chorrol\'s chapel. 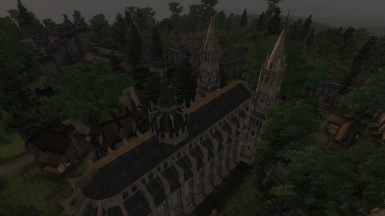 The esp is just meant to show the meshes, some things might not be perfect.